Truco manufactures a range of hose clamps with custom-made end fittings for its entire range of rubber hoses, PVC hoses and composite hoses for a wide range of mining and industrial applications. Our range of hose clamps features Bolted Hose Clamps (for large bore sizes) as well as Two Piece Hose Clamps (for smaller bore sizes) and are manufactured from high-grade steel, carbon steel and stainless steel. We can manufacture a hose clamp for all bore sizes, catering for our entire range of industrial rubber hoses. Featuring easier installation and simplistic designs, our bolted hose clamps require no welding - drastically minimising your downtime. Manufactured from high-grade steel, carbon steel and stainless steel construction, our universal hose clamps caters for all larger clamping applications. 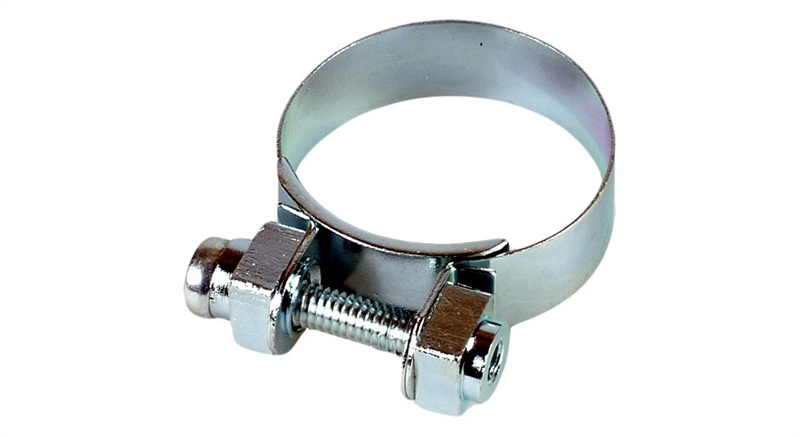 Our bolted hose clamps are designed with the screw set recessed into a round trunnion and is equipped with a guide to prevent the clamp from damaging the hose. Perfect for the marine, mining and chemical industries! 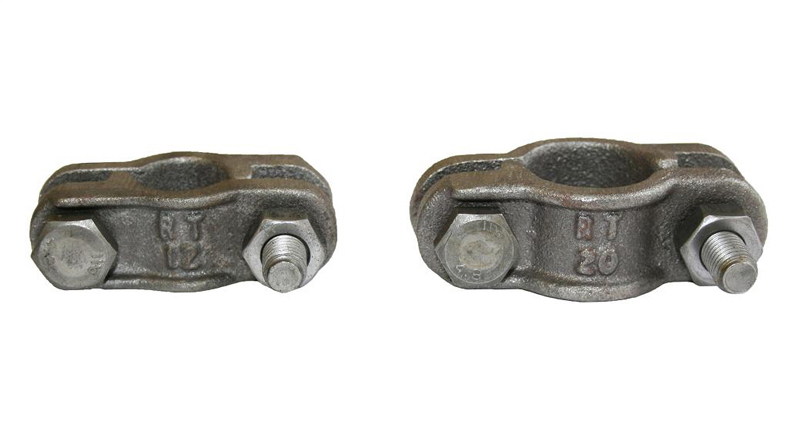 Our range of two piece hose clamps are designed for narrow assembly conditions for all small bore rubber and PVC hoses. Designed with flexibility and ease of operation in mind, our two piece hose clamps protect all hoses against damage. Contact us for customised hose clamps delivered in record time! Truco's sale staff will advise you on the best hose clamps to suit your unique application requirements. Enquire now by filling out the form above or phone us on +27 11 839 2370.